Cash for Clunkers has been a success if measured by the spike in the sale of cars this year in a downturn that the auto industry would certainly like to forget. But is there a downside to the program ? Actually, there are a few. In the interest of full disclosure, we pointed out the upside of the program and now we'll take a look at the rest of the story. The government (using taxpayer's money) has had to bail out (dump billions of dollars) two of the big three domestic automakers this year. Whether that made sense or not at this point doesn't matter. If the government has gone out of it's way to keep them afloat, and we know that the quality of American made cars is at least as good as foreign made cars, why wouldn't Cash for Clunkers be a program to purchase domestic vehicles ? The government has already made it difficult for car manufacturers to prosper with over-regulated safety initiatives, fuel standards, and by default, vehicle size. If the idea is to stimulate domestic auto sales, why not offer the program for domestic cars only ? People didn't start buying full-size and later cross-over SUV's because they wanted to rule the road. They bought them then and continue to buy them because they fit a need. They are convenient for a family with children, for the outdoor enthusiast and anyone that needs a little extra room. Now we are forcing motorists to buy vehicles that they wouldn't otherwise choose and punishing those that continue to buy SUV's by allowing fuel prices to continue to spiral out of control while we have enough resources in untapped oil in and around the US to serve all of our needs for 60 years ! Did you know that all of these "clunkers" are being destroyed so that they can never be driven again ? I'm sure that many of the vehicles being turned in are clunkers and are either unsafe or do not run well enough to keep driving, but what about those consumers who can't afford to buy a new vehicle even with a $4,500 grant. I'm also sure that a good portion of the vehicles being turned in would be safe enough and more importantly affordable for consumers that couldn't afford a new vehicle. The Cash for Clunkers program might make sense for stimulating the auto industry, but what about the rest of the economy ? This is clearly going to be a case of "robbing Peter to pay Paul." 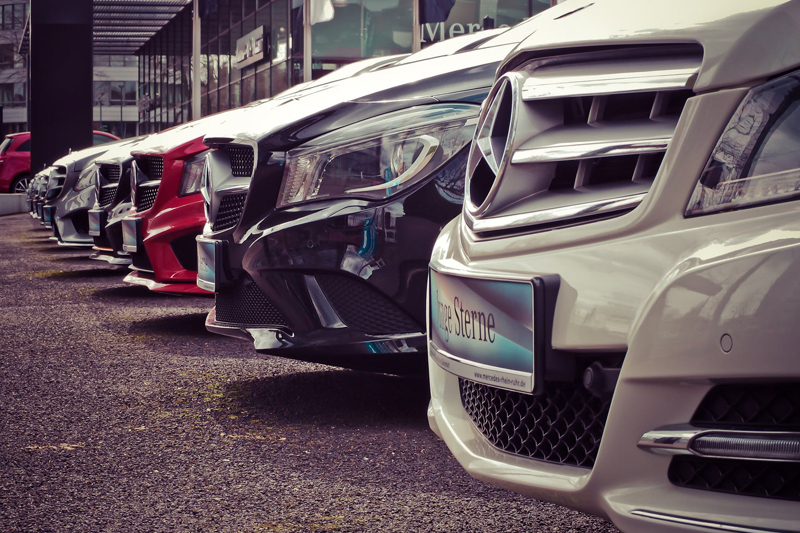 Consumers will take money or credit that they would have used elsewhere to purchase a new car. What effect this program will have on the rest of the economy we'll soon find out.